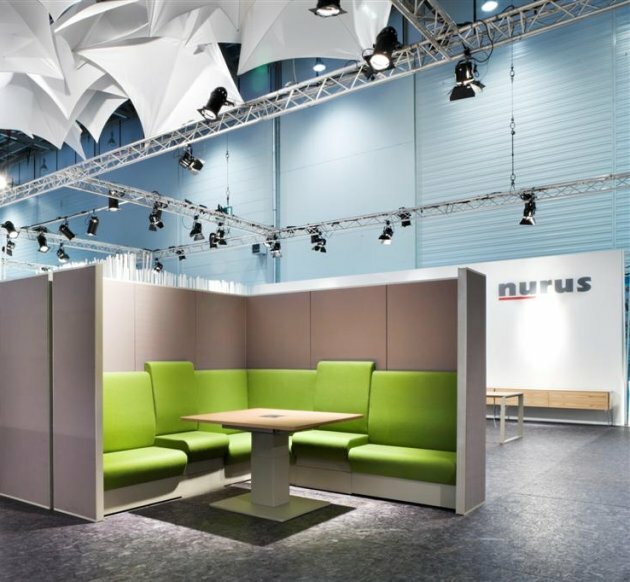 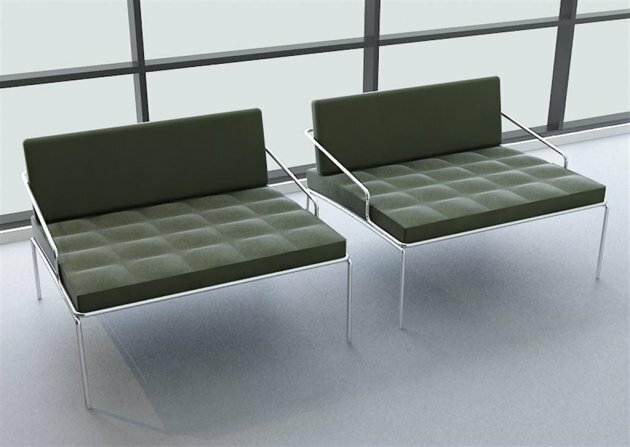 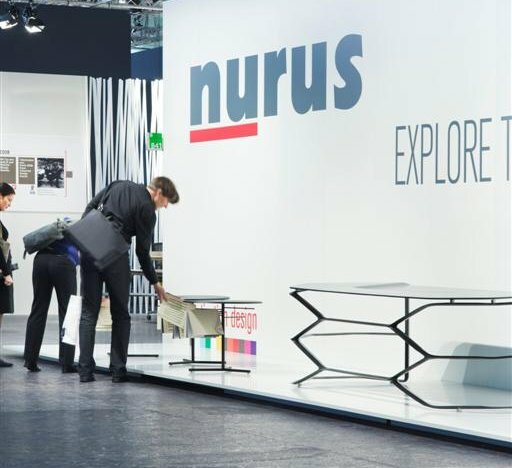 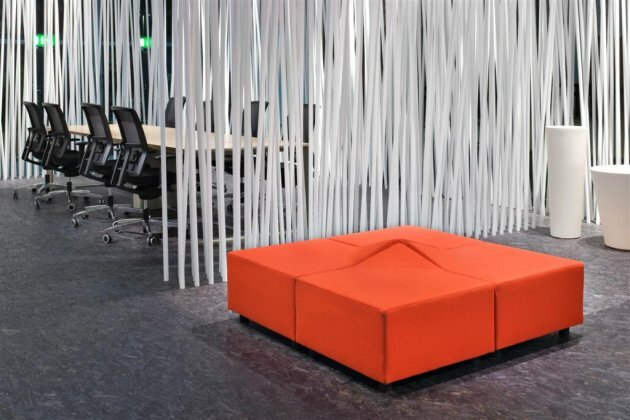 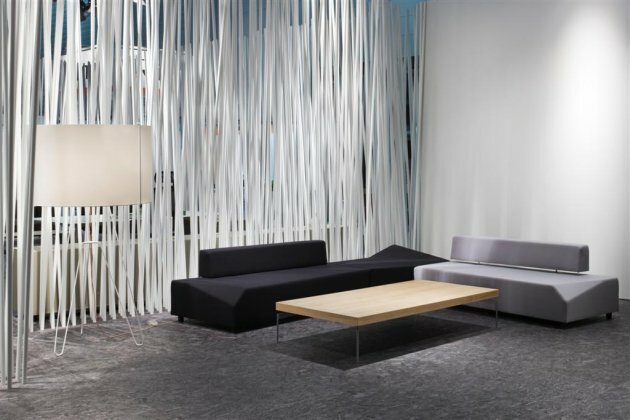 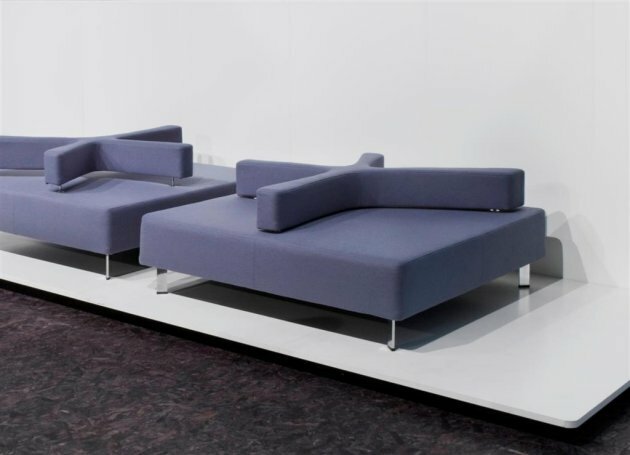 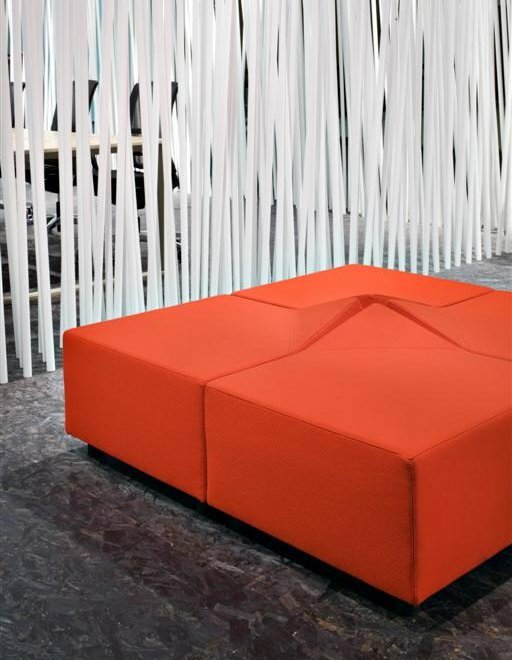 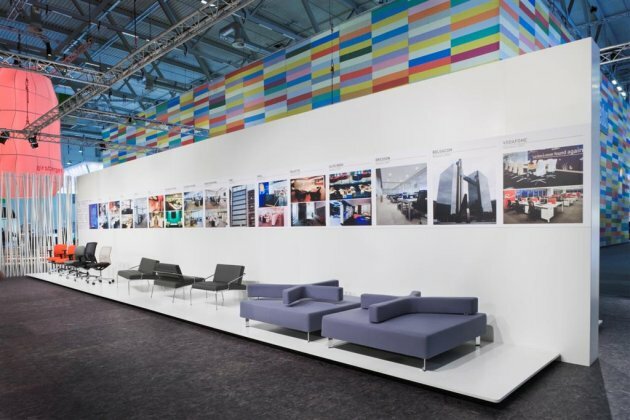 Turkish furniture manufacturer Nurus had a large exhibit at the recently held Orgatec office furnishings show in Cologne, Germany. 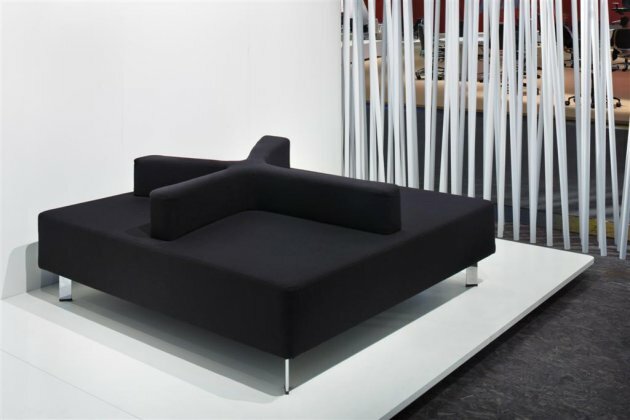 Below are some photos of their exhibit and their furniture. 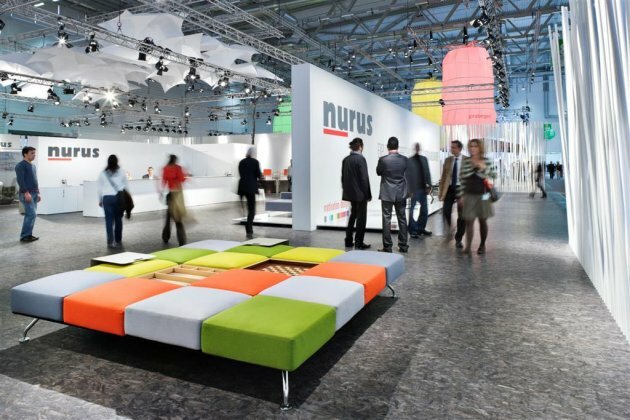 Visit the Nurus website – here.